After an auto accident or injury, you’re thrown into a series of unexpected and unwanted obstacles, but you don’t have to go through them alone. If you’ve been involved in a personal injury, know your options and full measure of justice before accepting any insurance company’s settlement offer. Insurance adjusters often offer unrepresented car accident or injury victims a fraction of what they’re entitled under the law. Many personal injuries can potentially cause severe damages, some of which may appear immediately or later down the road. Sometimes thinking long term can be daunting right after an injury or car accident, but it doesn’t have to be. At Blade Injury Law, we’re an Atlanta based personal injury law firm who doesn’t just obtain monetary compensation, but the full measure of justice you deserve. 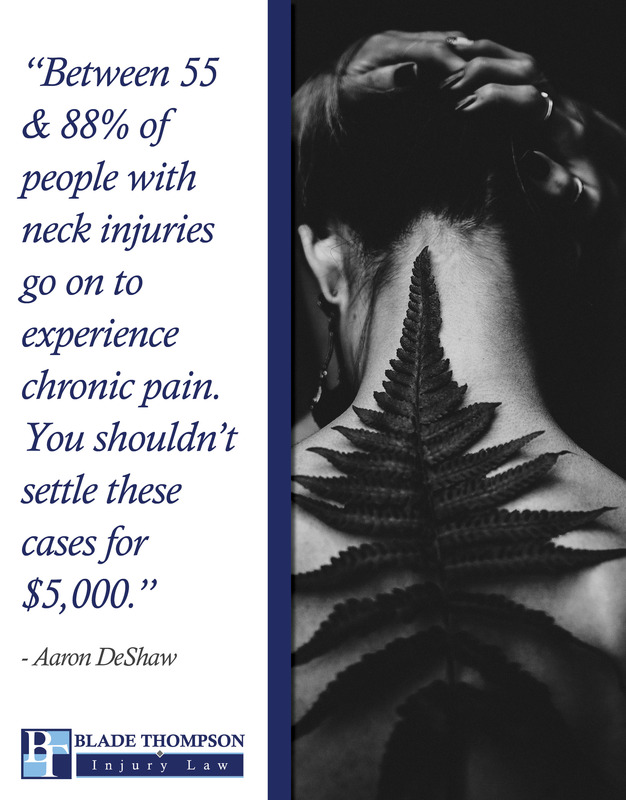 We become your advocate to help walk you through the now chaotic journey you may feel like you’re on after your accident. We’re able to offer a peace of mind, explain the process, available options and not only identify, but help setup your next steps. While it may seem like no one understands or knows what you’re going through, we do and we’re here to help. Hiring an attorney doesn’t necessarily mean filing a lawsuit, it’s protecting your rights. 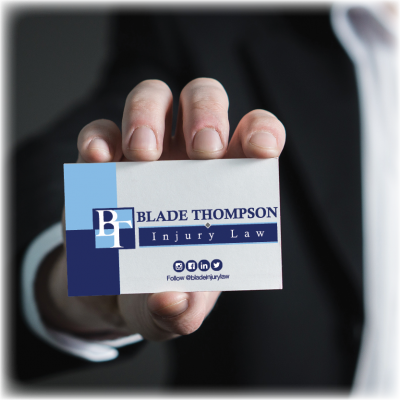 Call Blade Injury Law and protect not only your future, but all parties involved. Be informed of your options after an accident. Payment isn’t just monetary, it’s also justice.